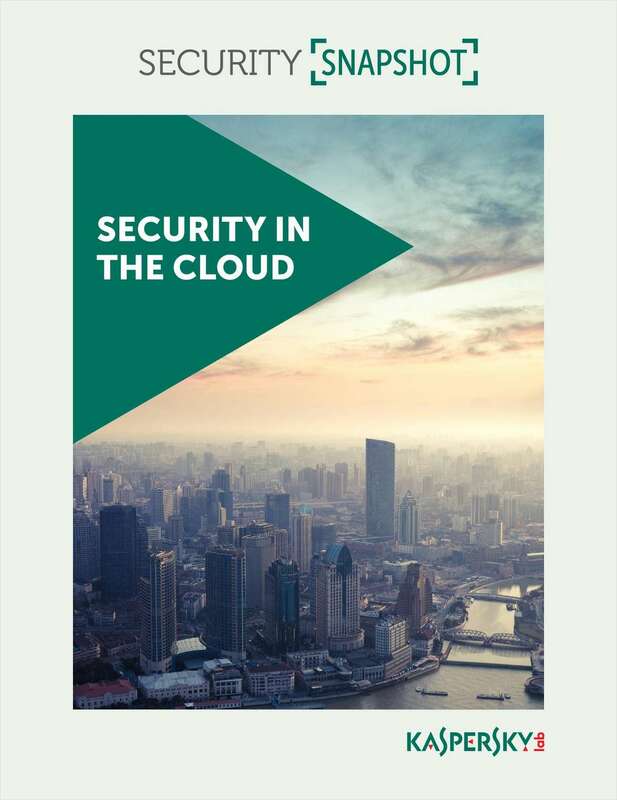 Free Snapshot: "Security in the Cloud"
Cloud computing has a lot to offer your business. Access anytime and anywhere. Collaboration among employees across platforms. More server bandwidth for your company's critical operations. Unfortunately, it also offers up lots of new attack surfaces that cybercriminals can exploit. How can you protect your business while enjoying all of the operational efficiencies that the cloud can offer?